Religious Education is an important part of any congregation. 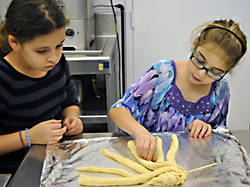 Temple Israel Ner Tamid offers religious education for adults and children, and education and enrichment programs for post-B’Nai Mitzvah teens. We hold adult education class on most Sundays religious school is in session. 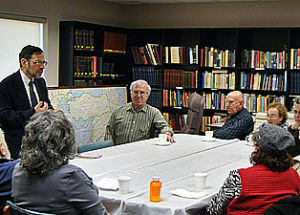 Topics vary from Torah to the Holocaust, with lively discussions every session. Check out our calendar and look for “Bagels & Bible” classes. 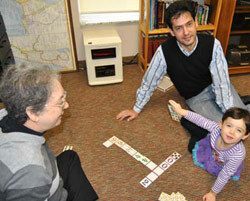 Religious school for Kindergarten Through Teen is included in your membership. Adult Education is free to members of our congregation and many classes are open to the public. 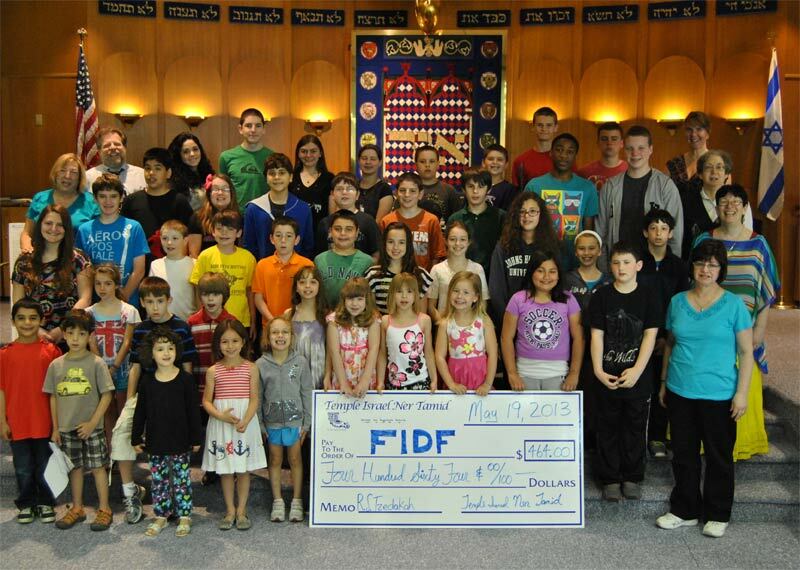 Temple Israel Ner Tamid offers programs for pre-school children younger than five years old.